Power, Elegance, and Craftsmanship. – THE FUTURE OF ELECTRIC VEHICLES. 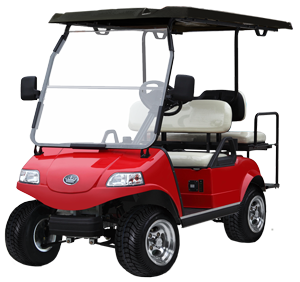 Evolution Electric Vehicles, a leading manufacturer of golf carts, off-roading carts, utility vehicles and shuttle buses. Our dynamic look, body contouring, and upgrade options result in improved quality electric vehicles and carts, reduced time to market and lower overall cost.